I know it's been really late, but I am looking for a right time for this post and I have been so busy. Well nowadays I am a busy person yet I am trying to fulfill my role as a blogger. 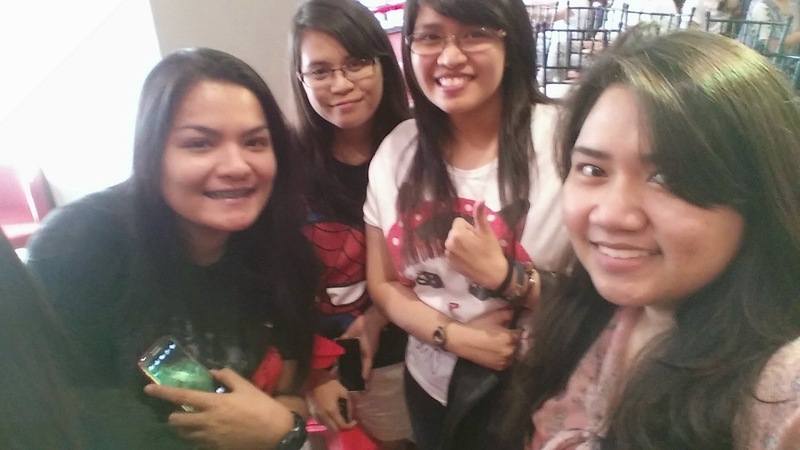 Honestly, last Saturday, March 15 was one of my happiest days. I've been so emo for about a month because there are so many things happening in my life yet that event erased all the bad memories, and that day I simply enjoyed everything and of course I forgot being sad. Anyway enough drama. 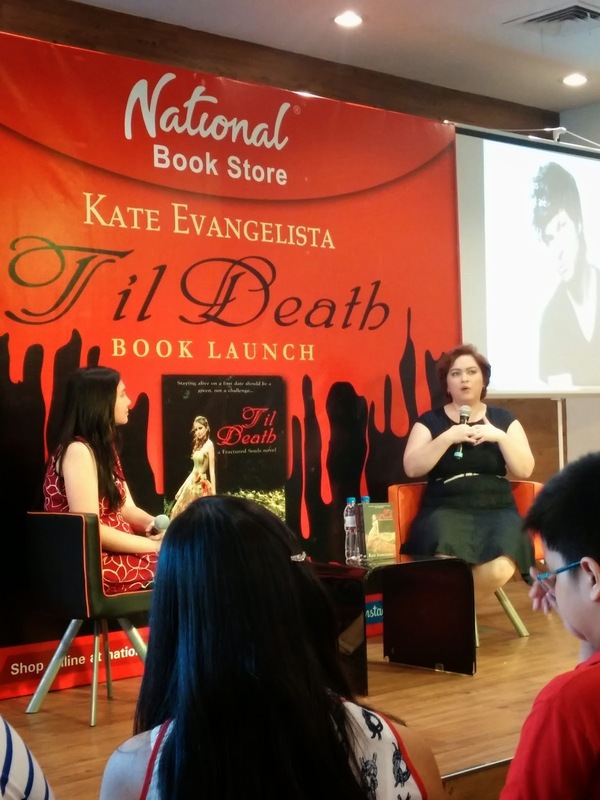 That day was Kate Evangelista's book launch of Til Death, aside from that book she also have other titles entitled, Savor, Taste and Romancing the Bookworm. 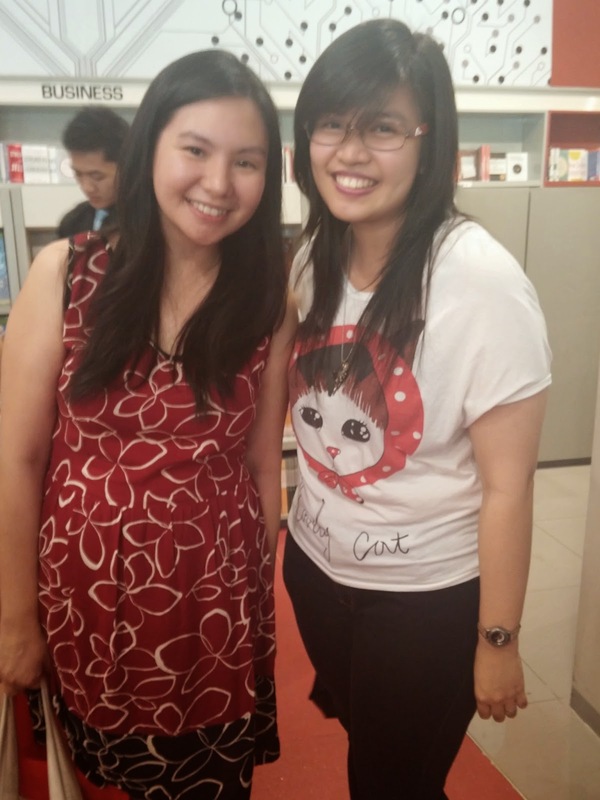 It was really an awesome day her words of wisdom inspired me to write. Hopefully I'll be able to write what's inside my mind someday. She said "Your career is in your hands nobody else's" and also "Write that novel 'coz if you don't nobody else will". Those phrase stayed on my mind and I wont forget it. It's really awesome, she's inspiring. 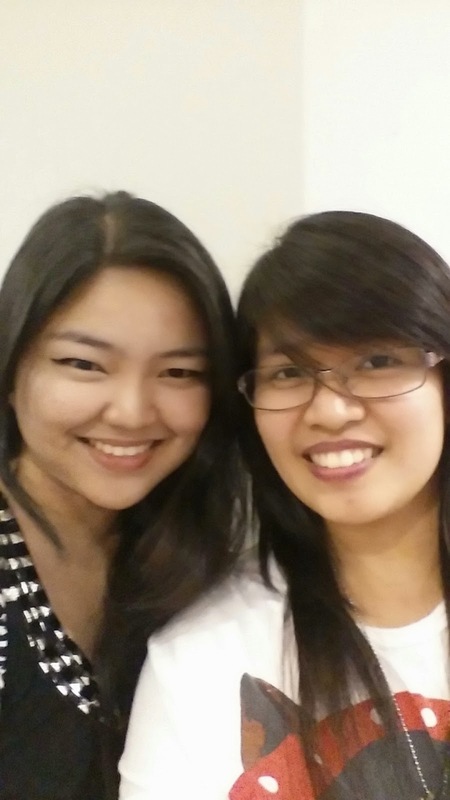 I was the first one in line so I saw her face to face and fangirled right away! She recognized me (I'm so happy), and she hugged me right away. She's so kind and pretty!!! I love her eyes it's awesome! Until now I fangirl every time I think about meeting her. I gave her something hope she likes it! And yes... she signed my book! I seriously want to meet her again! 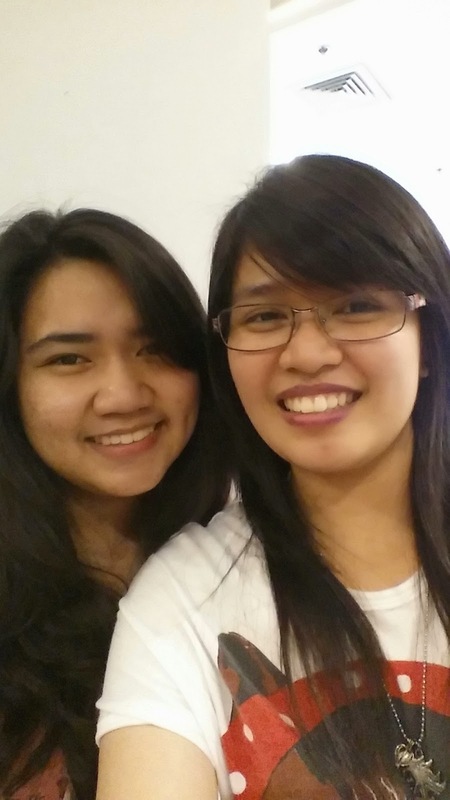 She's one of the greatest person I know! Her smile is so sweet! How lovely!!! 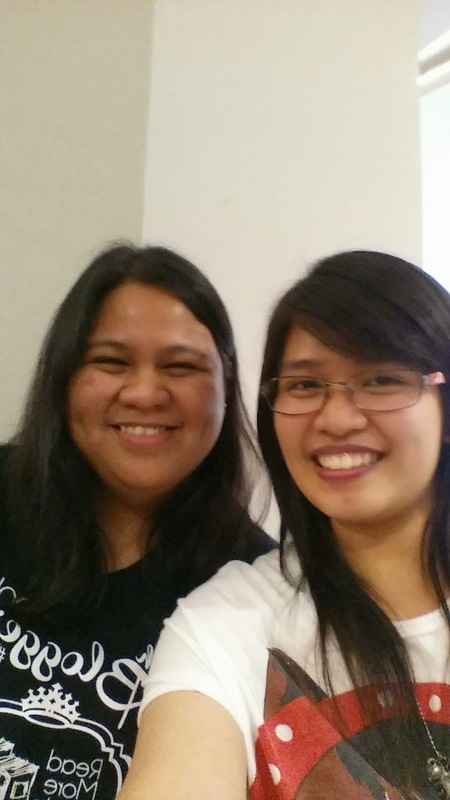 And of course, selfie with the other Filipino bloggers!!! I'm so happy to be with them! They're the only one who can understand the feeling of fangirling over the book!!! 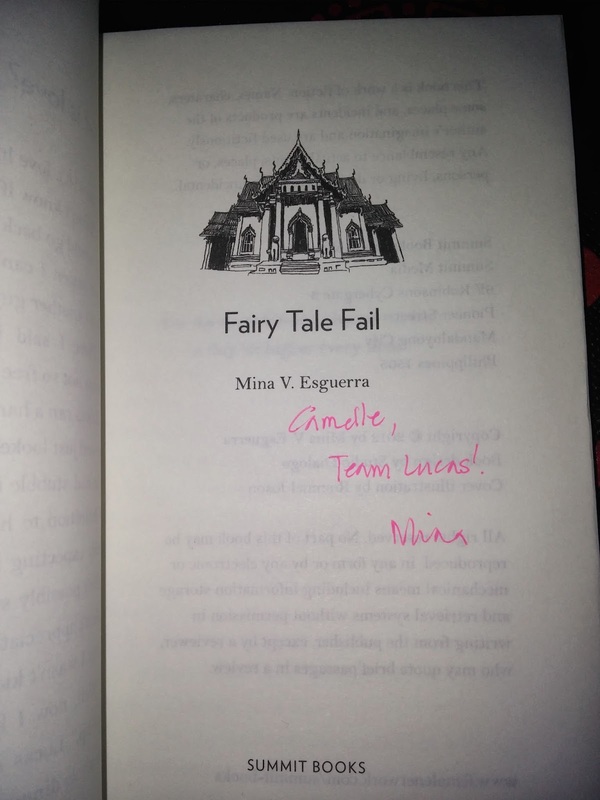 It's not done yet, I'm with Mina V. Esguerra, the author of Fairy Tale Fail. 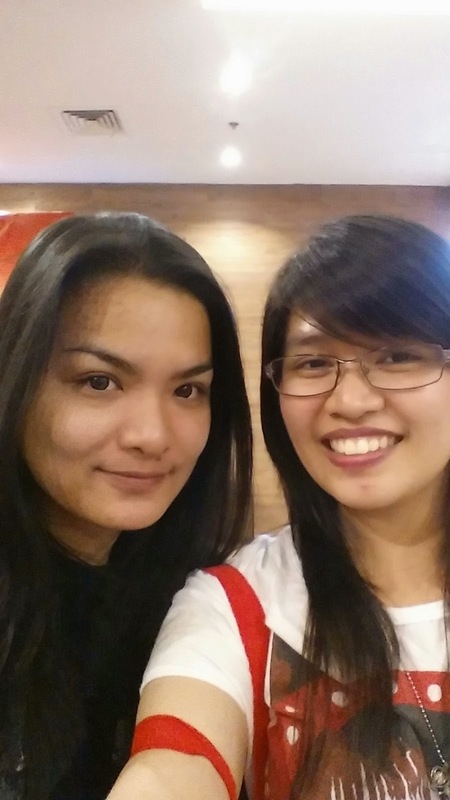 I admit, she's pretty and kind. 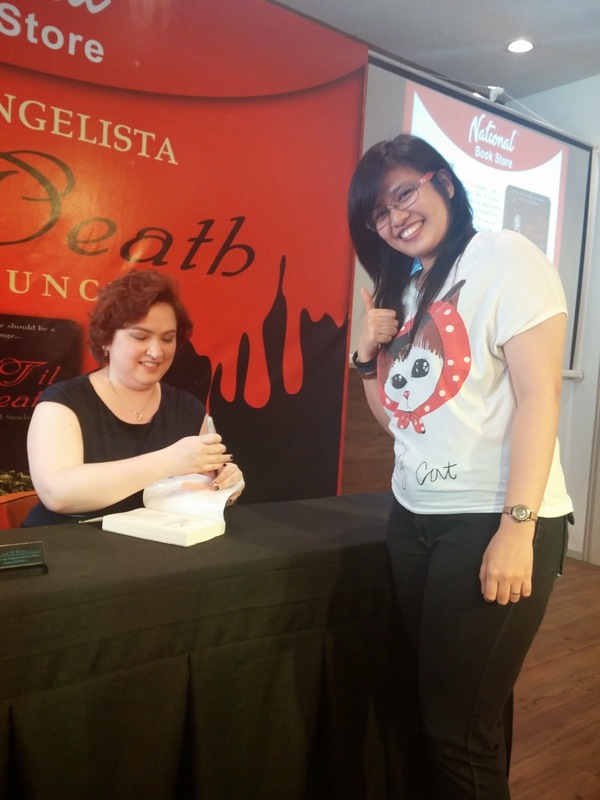 I'm so happy to meet her, she was the speaker and the one who interviewed Kate during the event. It was really a great day! 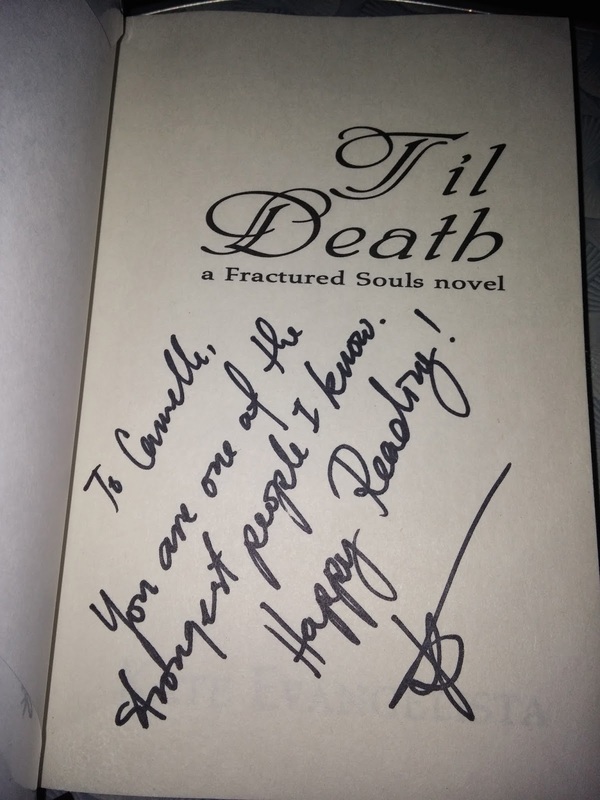 New signed books, new friends and new author friends! I was really happy that day! 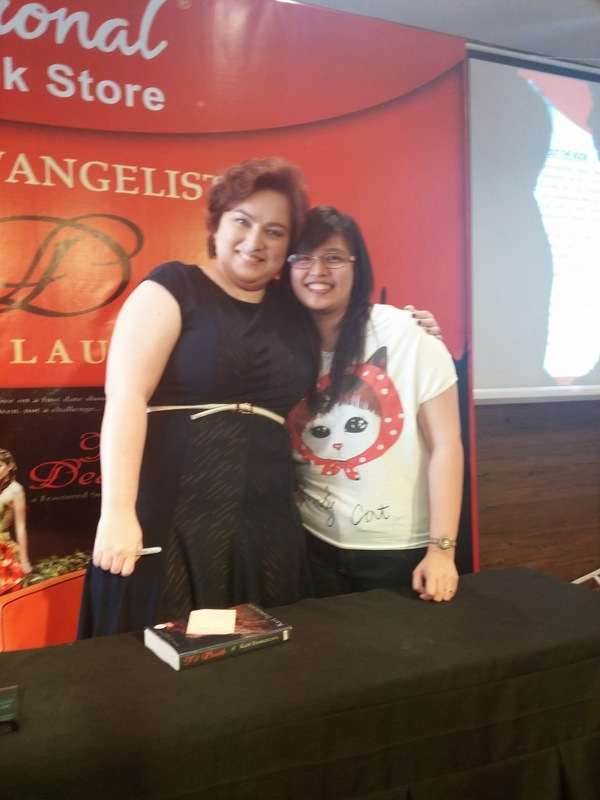 Every time I look at the photos it makes me think that I wanna meet Kate Evangelista again! 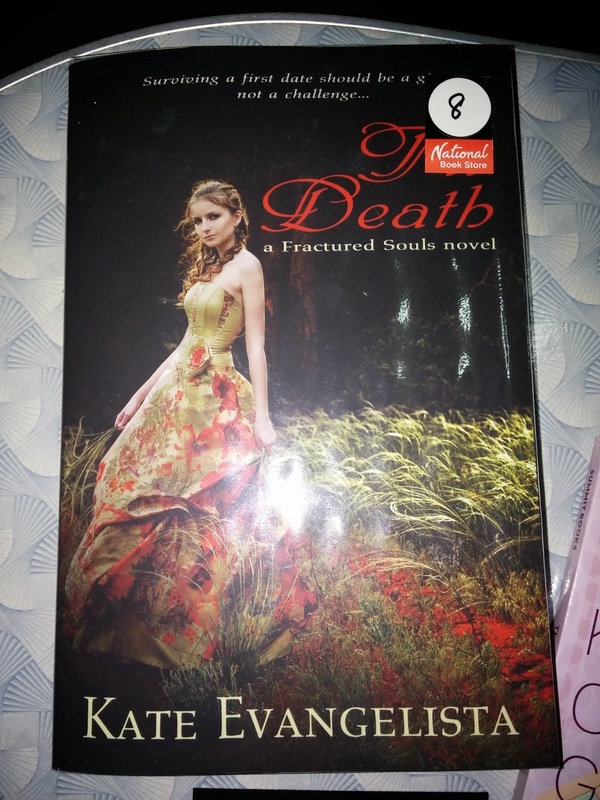 Thank you National Bookstore for this awesome event, thank you Kate Evangelista because I finally met you and you gave an awesome message to my Til Death copy! 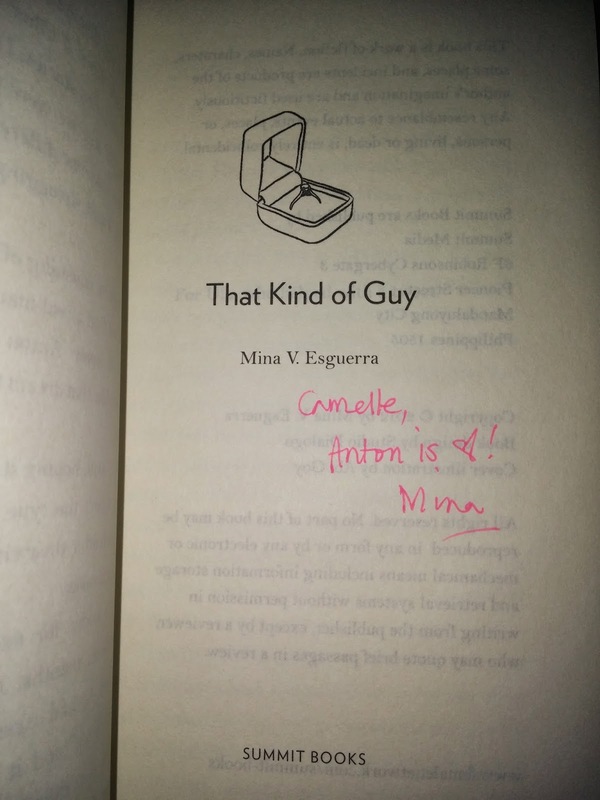 Lastly, thank you Mina Esguerra for signing my book too!!! It was really a great day! Thank you Kate for this!! I really appreciate the message!!! Love ya forever! 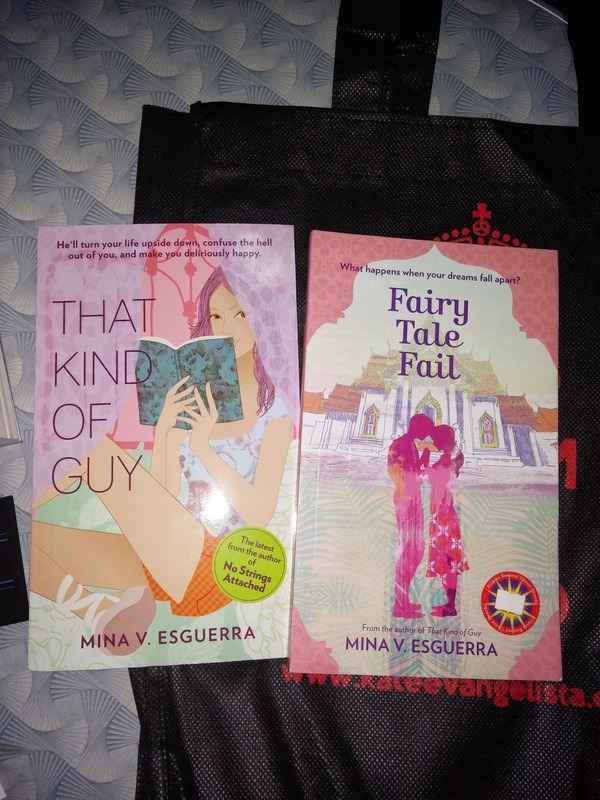 And thank you too Mina Esguerra for signing these lovelies, honestly this is my first time to buy this kind of books! (shame on me). FUN FUN DAY! Thank you everyone!! !